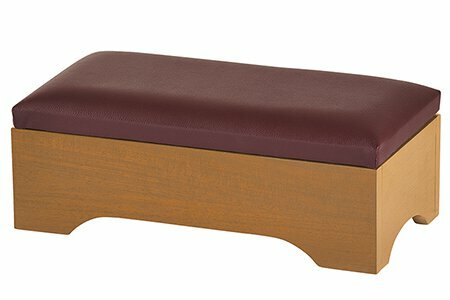 A perfect personal kneeler for your bedside prayers and devotions. 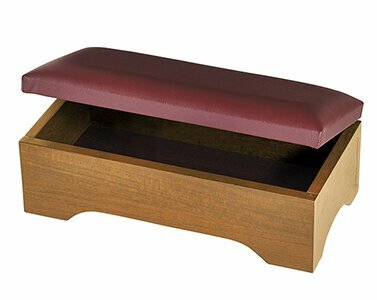 Convenient storage space under the padded, hinge backed top can store your Bible and other devotional items. Also available in Walnut Stain (#YC790).